Wilmington's Husband and Wife REALTOR Team! Offering you two opinions and two sets of expertise that create a personalized experience. Our client's needs always come first. We are sensitive to the fact that the home selling/buying process is an emotional time and we strive to make it fun, exciting and stress free. 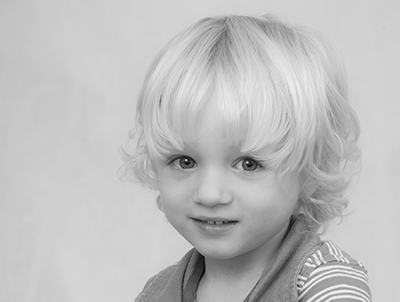 I married my husband, Don Moran in 2002 and we have 1 son named Jack. In 2010, we moved to Carolina Beach, NC where we enjoy the beach life. Since moving here and living on the water I have been able to enjoy such activities as boating, kayaking and dolphin watching. 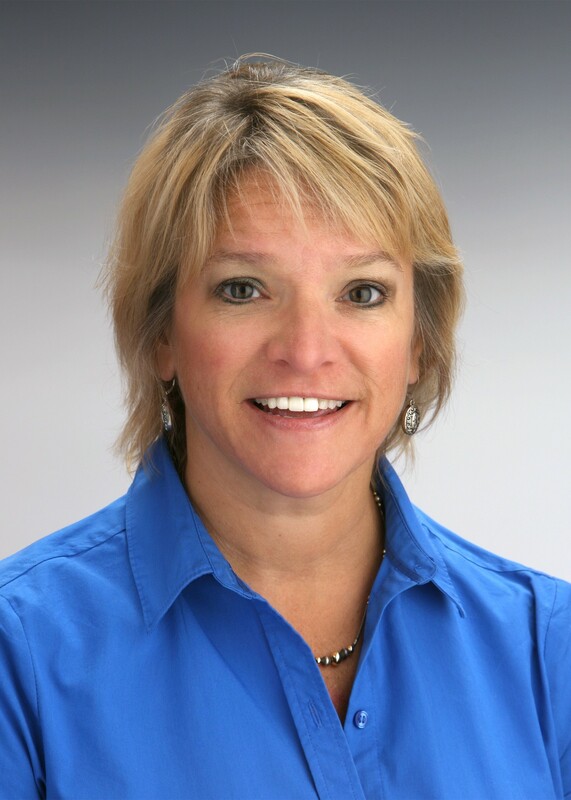 In 2012, my husband decided to join me in the real estate business and we have formed The Moran Real Estate Team. As a kid growing up, my Dad was an engineer specializing in space systems early in the Space Race infancy. This meant that my family and I had to move a lot. As different projects would open up across the country we were sure to jump in the car and launch ourselves out to a new home in new town with new friends and surroundings. As a kid I thought it was really cool to have a new house every couple of years. The best part was getting to go house shopping with my Mom. As many times as we had moved, Mom had become better than most of the professional Real Estate Agents. What I learned from years from shopping with her was that most people are trying to find a "HOME" not just the perfect house. Schools, shopping, church, fishing, surfing, boating, community and a thousand other things all add up to the Perfect Home. Deanna and I moved here to Wilmington from Baltimore Maryland in March of 2010. After falling in love with the Wilmington area while working at a local publishing house, I moved my parents here from Connecticut to fulfill all of our lifelong dreams of working and living at the beach. Every day I become more amazed at how much Pleasure Island and the Wilmington area has to offer from boating, fishing, surfing, biking, beautiful silk-sand beaches, parks, golf courses and really friendly people . Being close to Downtown Wilmington and all that it has to offer is great. After 25 years working in print and marketing, I’m very excited to partner up with my wife Deanna in real estate as Coldwell Banker Sea Coast Advantage's Moran Real Estate Team, Inc.
Deanna and I look forward to working with you and your family in finding your "Perfect Home". For the past 19 years, Coldwell Banker® Sea Coast Advantage has been the largest and best-selling real estate company in southeastern North Carolina. 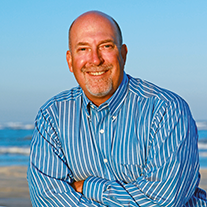 Sea Coast Advantage was founded in Wilmington, North Carolina in 1988 and joined Coldwell Banker® in 1993. Customer service is the key to our success. 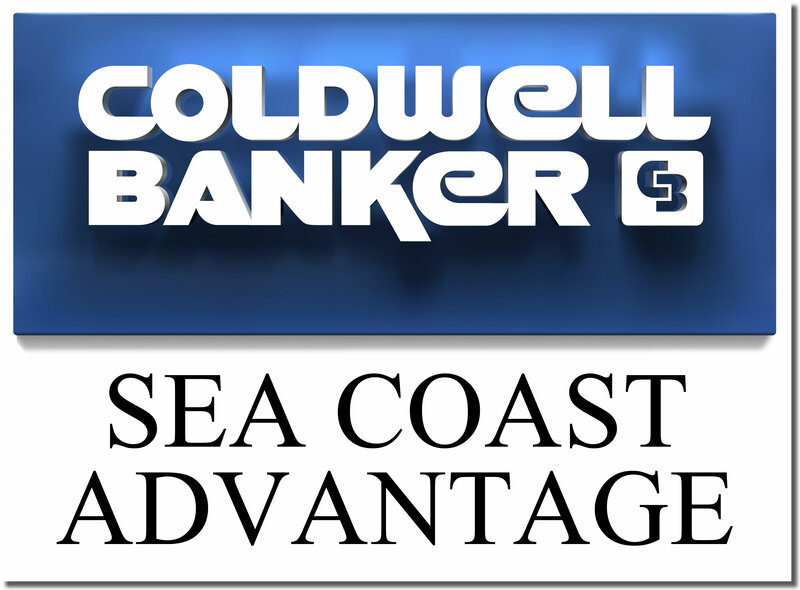 Whatever your real estate needs, Coldwell Banker Sea Coast Advantage is here to serve you. We are staffed by more than 400 real estate professionals in New Hanover, Brunswick, Pender, and Onslow counties. We operate offices in Wilmington, Leland, Jacksonville, Carolina Beach, Topsail Island, Hampstead, Southport, Sneads Ferry, South Brunswick, Holden Beach, and Oak Island. Our sales associates represent an impressive list of new home communities and offer expert assistance with all types of residential properties, resort/vacation properties, home sites / land / acreage, as well as commercial properties and relocation services.